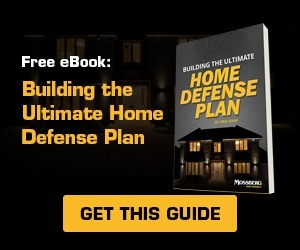 Mossberg Blog | The MMR Carbine: A Semi-Automatic Rifle For Home Security, Competition, Hunting & Recreational Fun | O.F. 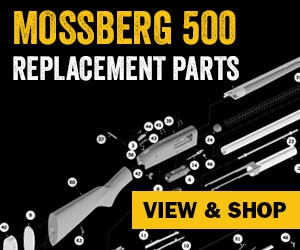 Mossberg & Sons, Inc.
A flat-top full length Picatinney rail provides for customization of the new MMR Carbine with alternate sight systems or accessories. Stock options include a 6-position adjustable (10 1/2 – 14 1/4”) or fixed LOP (13 7/8”) combined with the slimmer profile, 13-inch handguard. All feature a non-reflective black phosphate/anodized metal finishes for enhanced durability. The carbine evolved. 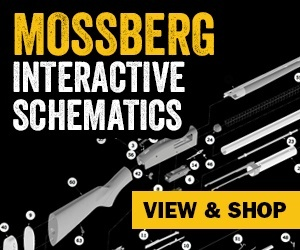 The new Mossberg Modern Rifle (MMR) combines MagPul’s best in class furniture with the highly adaptable Mossberg handguard to deliver a great shooting and ruggedly dependable rifle that shoots and feels as good as it looks. Look for the new MMR Carbine early this spring at a Mossberg dealer near you.